Self-taught architect and former boxer Tadao Ando is a legend in the world of architecture, and his projects can be found around the world. 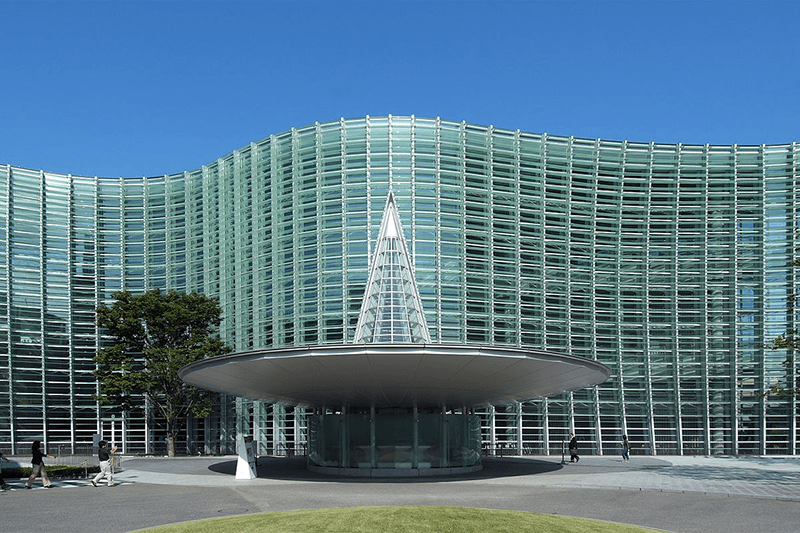 Part of the 10th anniversary celebrations of The National Art Center, Tokyo, this exhibition gives visitors the opportunity to experience the imaginative power of this architectural heavyweight by looking at his early residential projects, his use of light and fascination with “void spaces,” some of his most ambitious creations, and many other facets of his work. 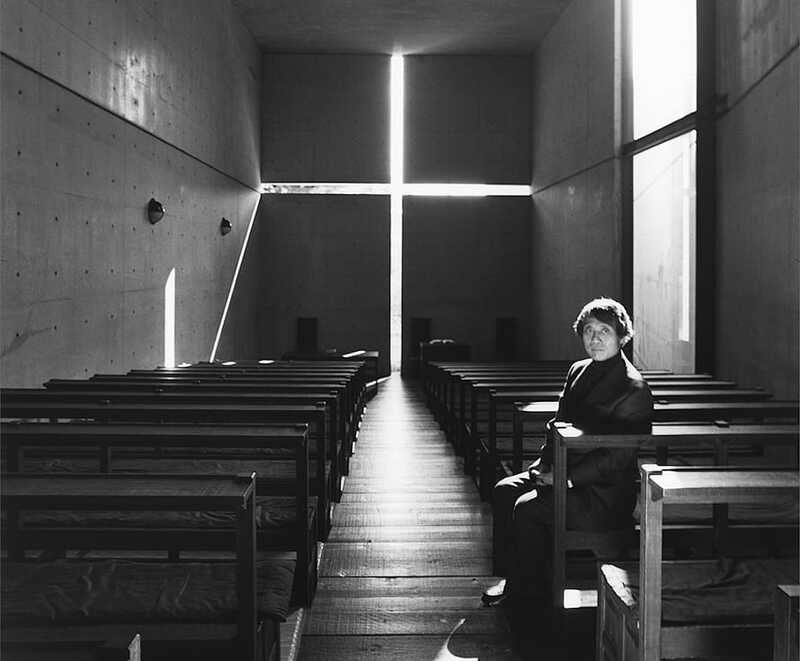 Also on display will be a full-scale replica of Ando’s celebrated Church of the Light in Osaka.